8. How many valid host IP addresses does each Class B network contain? 9. 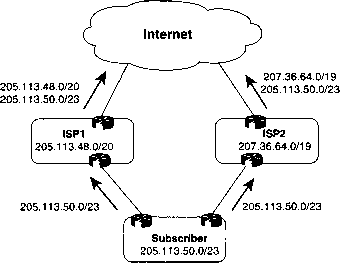 How many valid host IP addresses does each Class C network contain? 10. Which of the following protocols allows a client PC to discover the IP address of another computer, based on that other computer's name? 11. Which of the following protocols allow a client PC to request assignment of an IP address as well as learn its default gateway? 12. Which term is defined by the following phrase: "the type of protocol that is being forwarded when routers perform routing."